Last night, I had the opportunity to view A Monster Calls (2016) with my good buddy (and neighbor), Chu. I first found out about the original book through my other good friend, John, but regrettably, I never got around to reading it. I must admit that I was reluctant to watch the film first because a book is almost always better than the film. I can say, now, that I have no regrets. The movie is a powerhouse of acting and visual storytelling! Words cannot describe it, so I won't attempt to. It simply must be seen. Period. Apart from the story itself, it's the mood and visual styling of the film that captivated me most. 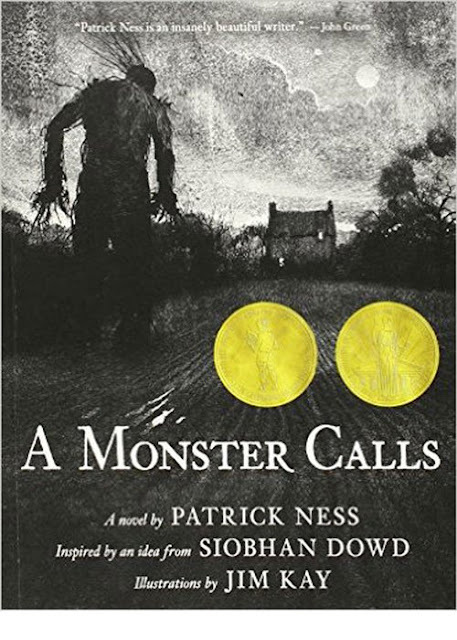 There are plenty of books and films out there about one coping with the eventual loss of a loved one due to cancer, but A Monster Calls takes it one step further with storytelling through art. Art, indeed, plays a significant role in the film as one discovers through the relationship the son (Lewis MacDougall) has with his dying mother (Felicity Jones). This morning, I did some research on the original book's illustrator, Jim Kay, and was immediately blown away by a brief sampling of his online portfolio. Kay's art is his own, for certain, and is beautifully translated into the visual elements of the film. The opening credits and the monster's storytelling sequences bring Kay's work to animated life through bright and colorful digital watercolor effects. Kay, himself, shared on his blog, "I was lucky enough to be asked to do some concept work for the film... I WISH I could have done more, but I was so busy on Potter." (In reference to Harry Potter, Kay is responsible for the beautiful illustrations found in the new and illustrated editions of the first two Harry Potter books. If you're a Potter fan, I have no doubt that you'll love Kay's interpretations of Rowling's characters and locales.) 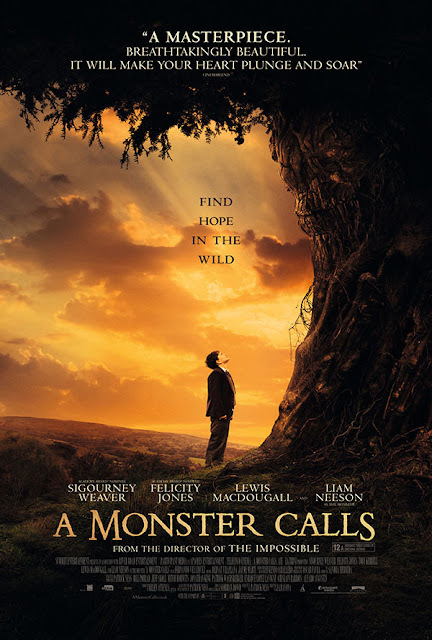 Though Kay wishes he could have contributed more art to the A Monster Calls film, his signature touch is most evident throughout various segments of the movie. 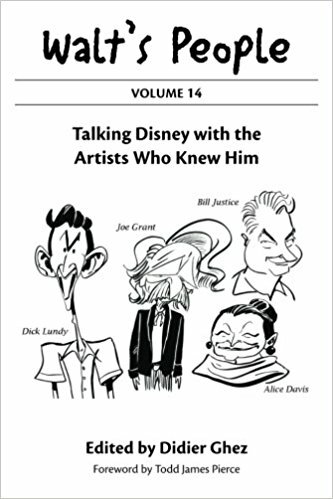 Kay said his concept art can be enjoyed in the new collector's edition of the book. Check it out HERE. I have added Jim Kay's blog link to the right pane of my own, and I encourage you to check it out. Be sure to click the "HOME" tab on his blog to enjoy inspiring samplings of his work. I plan on becoming a frequent visitor.